This is a big # 1 in pursuing your dreams. 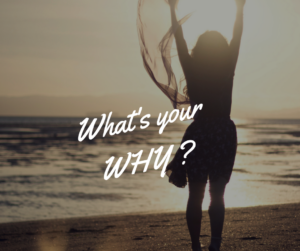 MY WHY …. I want the freedom to do what I want, when I want …. and to retire my husband so we can enjoy life, our family and travel. Basically all just Freedom !!! situations that lead up to deciding to start your online business. dissatisfied and your business provided you the solution. Every single person you know is lacking in one of these 5 areas. you to your business. Pick one 1 or 2 write them down..
Who wants to share their story? Feel free to reply back to me and share. always try to keep my posts and emails brief so not to overwhelm you. help and change your life. You are lacking in one of those areas above. I’m going to share a few things here with you that are going on in my world. and system for over 2 years … joined January 2016. Every Wednesday they do a free training for anyone who wants to learn. I encourage and invite you to hop on this training … and you can hear it all for nothing!! SECOND … I have some awesome weight loss, anti aging products and other healthy toxin free products for over all good health. If you want that information let me know and I’ll get back with you. Customer or Rep ? It doesn’t matter to me … either way will help you. THIRD …. 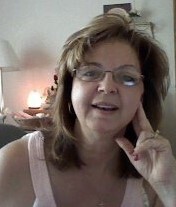 My friend Terri Landrath and I host and manage several different FB groups where we give you tons of valuable FREE info, tips and ideas for yourself and/or your biz. Click HERE for our 5 Day Facebook Engagement Academy. Once there … request to join group. You will be prompted to answer 3 easy questions and give my name as the inviter. We start a new one every couple weeks. One of my goals I’m very passionate about is bringing together a group of people who believe in working together … helping and changing lives.